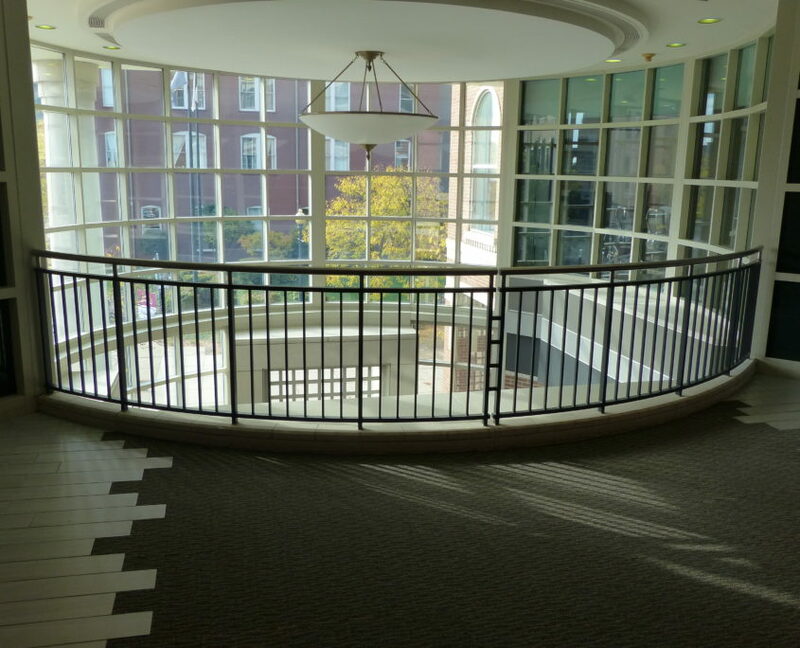 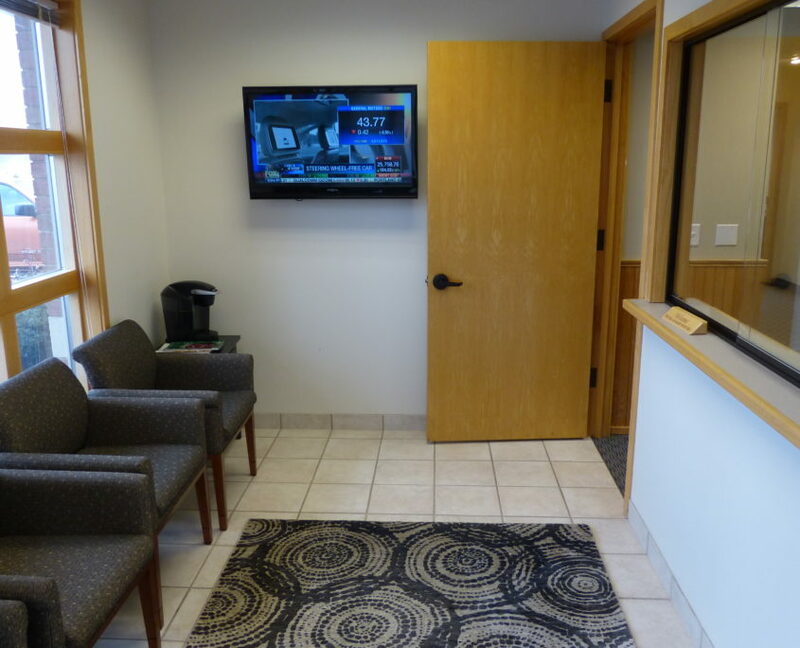 We serve hundreds of clients in West/Southwest Michigan and Northwest Indiana, north to Cadillac. 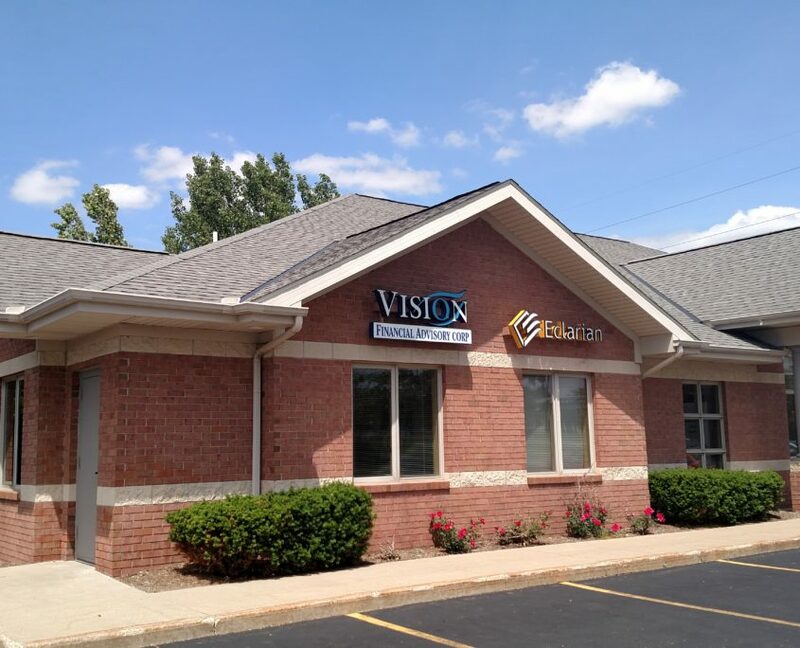 We have four branch locations for your convenience, and are eager to meet by appointment with you at the office nearest you. 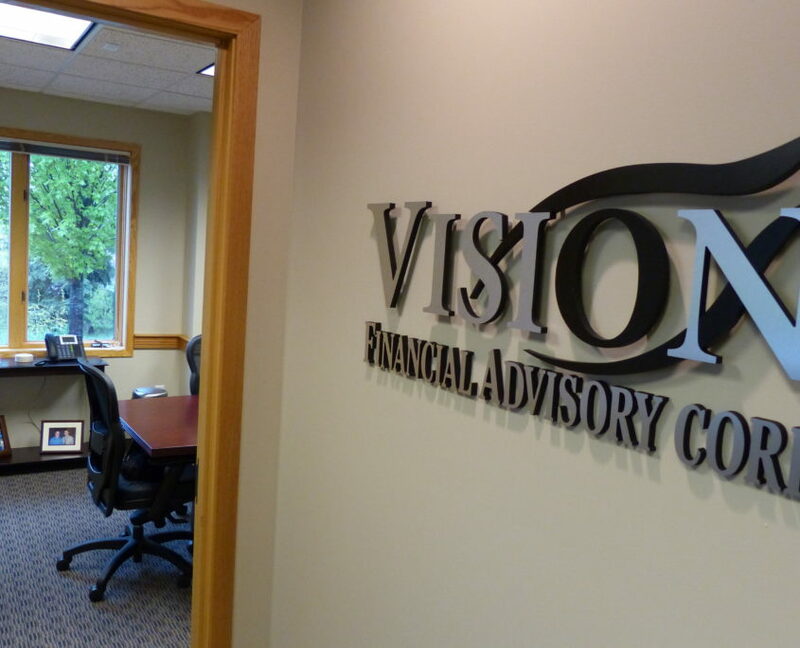 You may call us toll free at 888-655-9561, or contact one of our advisors directly. 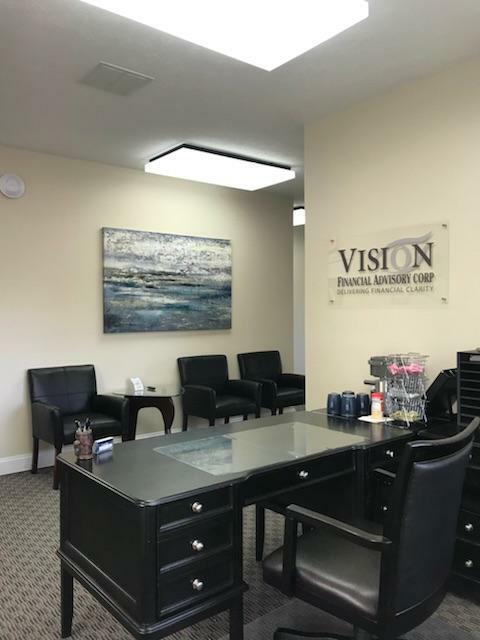 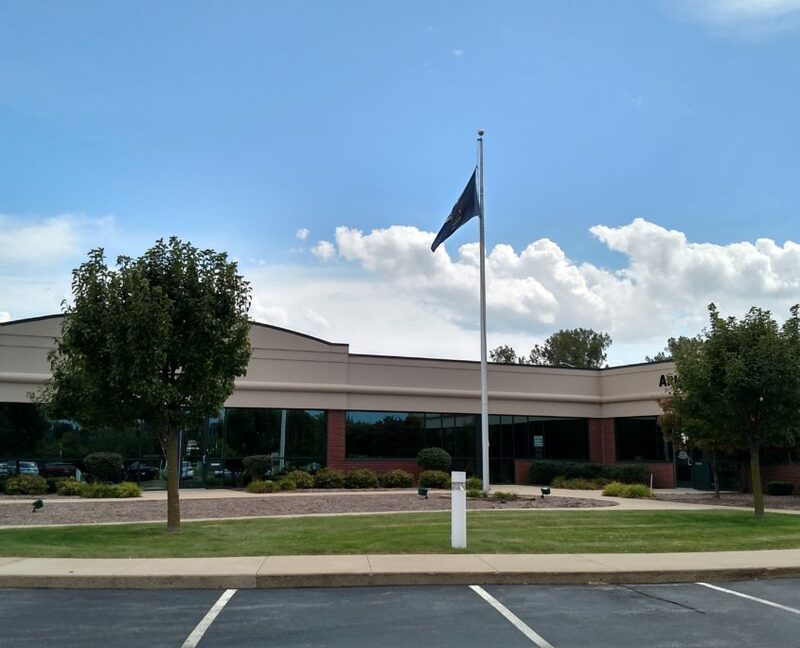 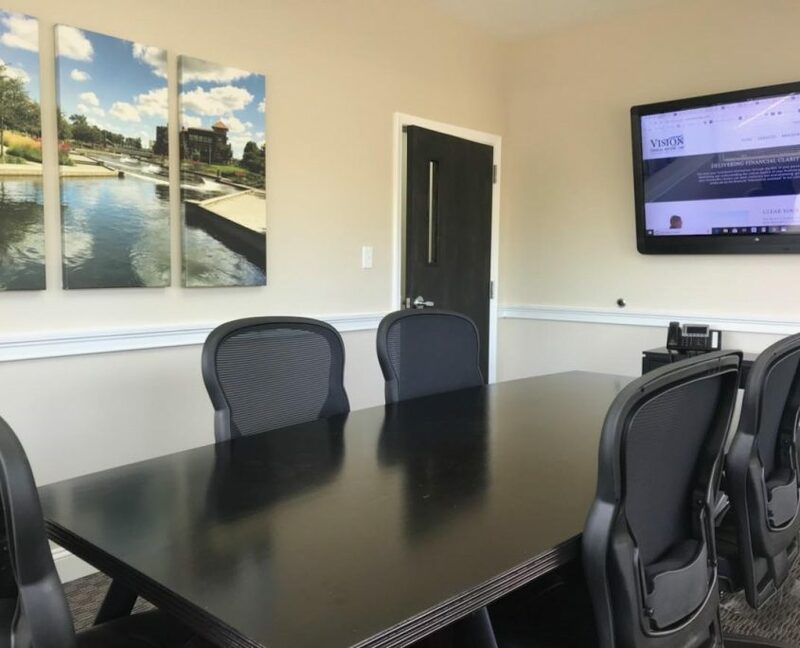 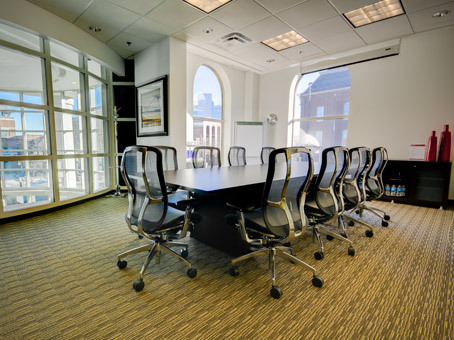 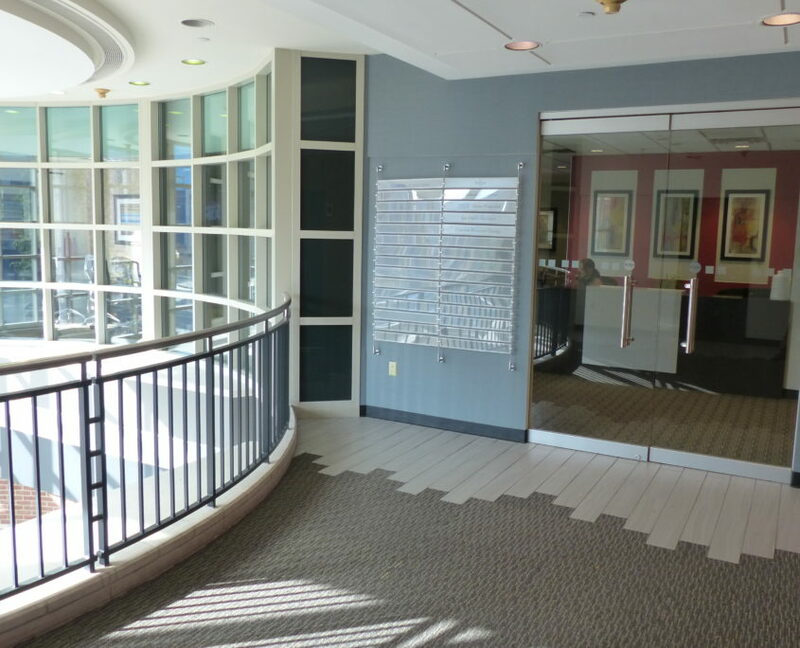 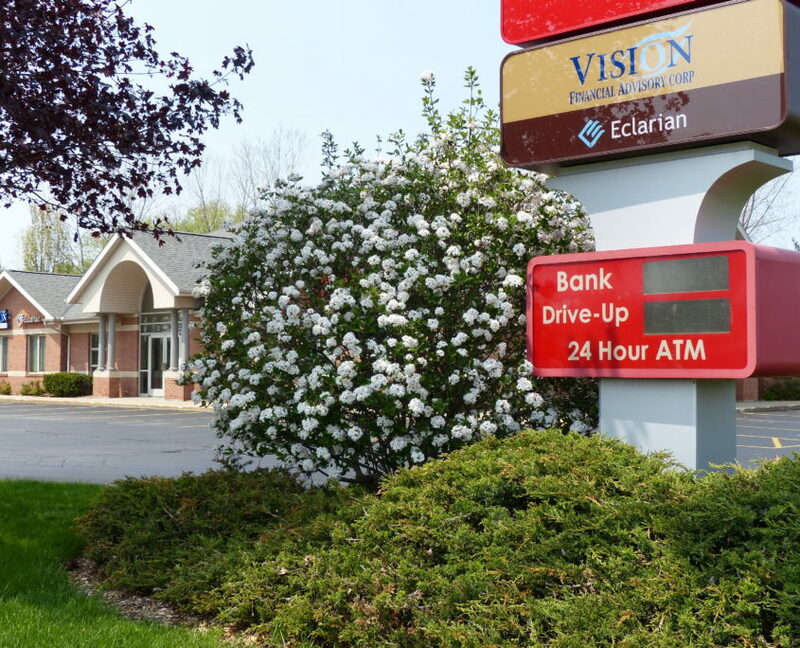 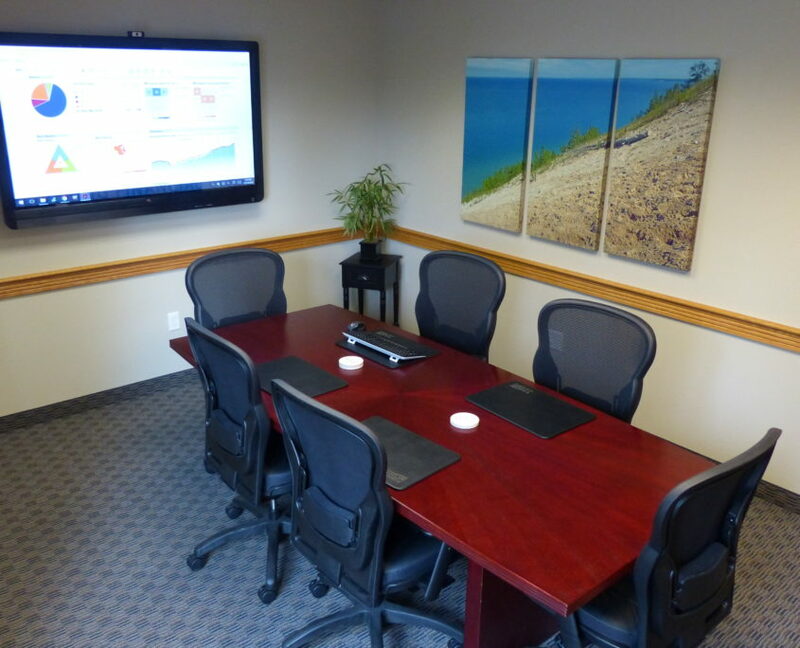 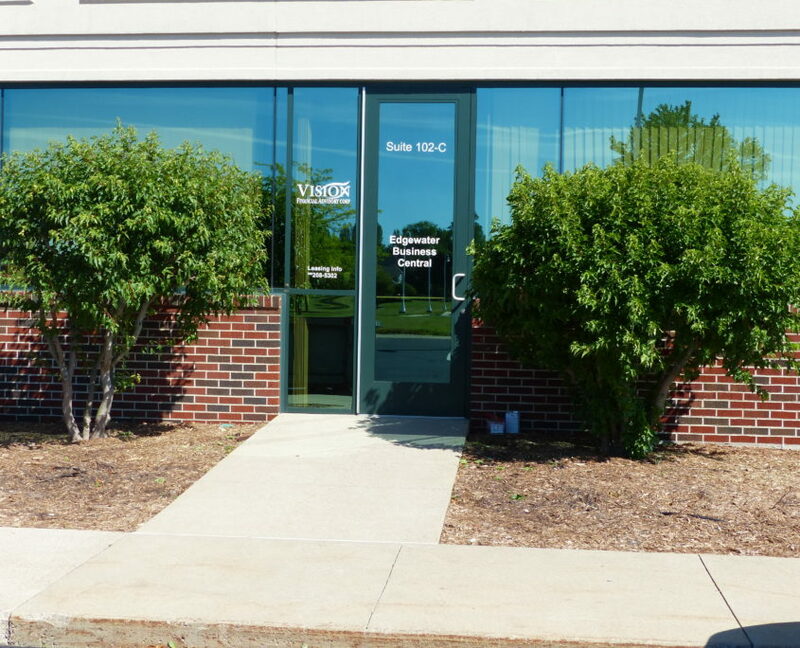 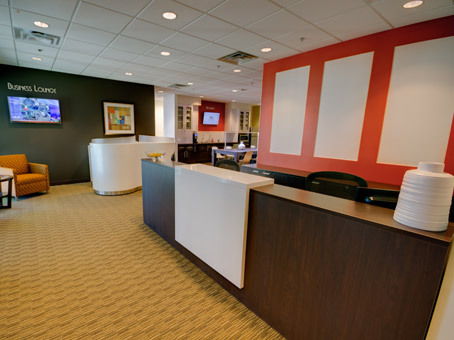 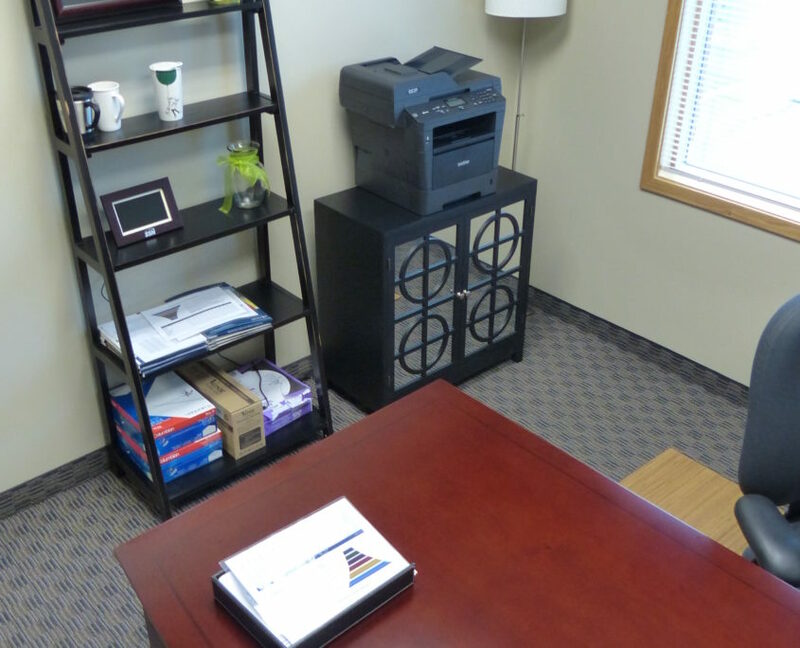 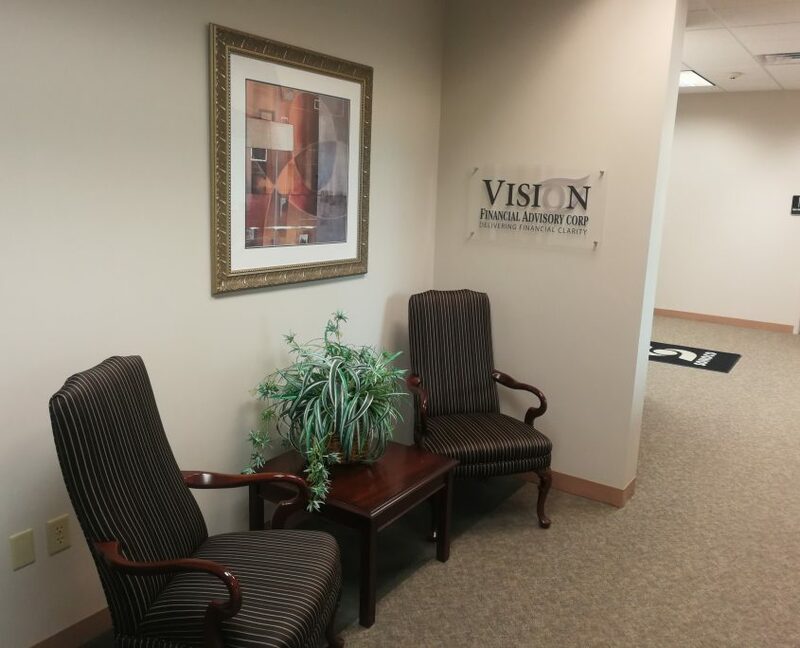 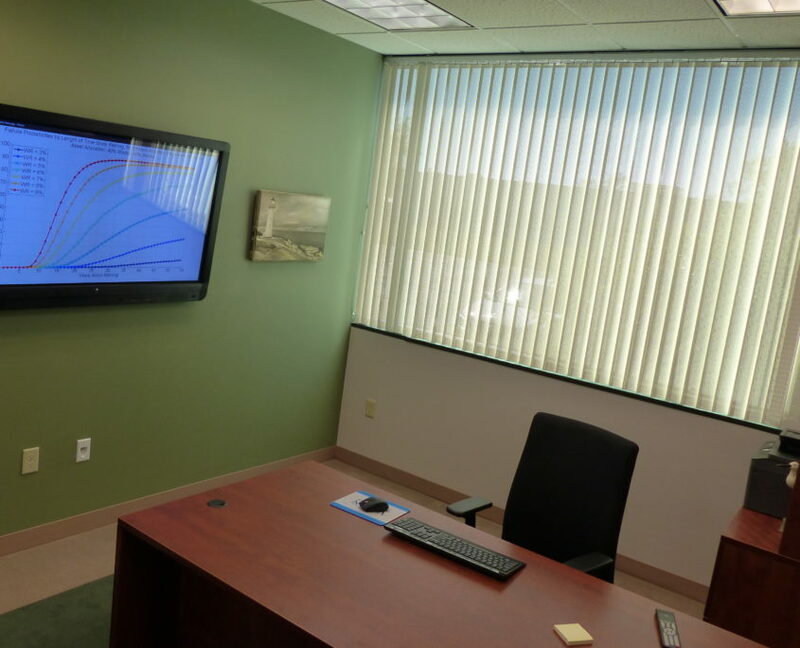 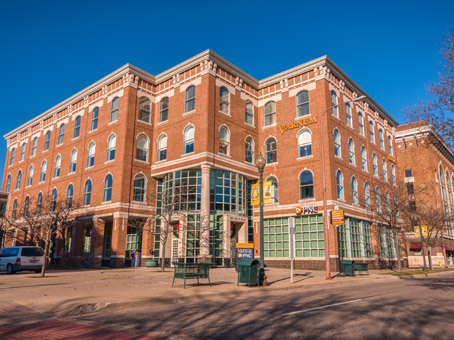 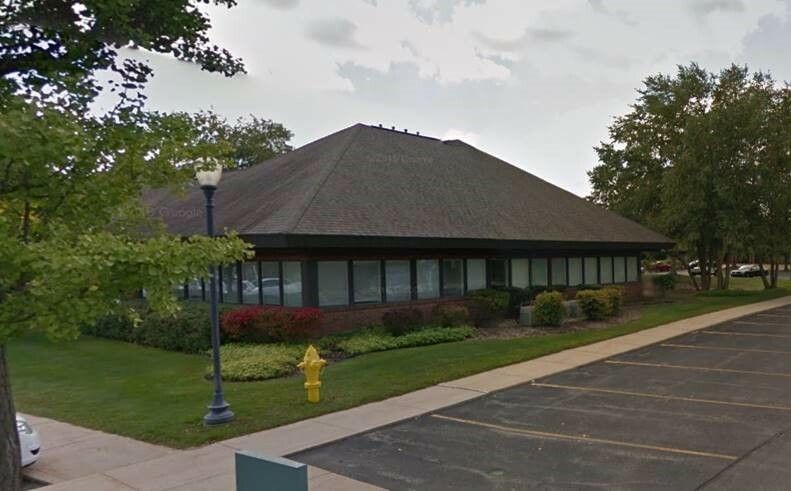 Our offices provide you with a comfortable setting, equipped with the technology and tools to educate you regarding the financial solutions that fit your situation.